This feature is designed as a counterweight to all the bad news in the world that weighs people down. We could share a photo of a baby, or a photo of a dog, but we are giving you both. 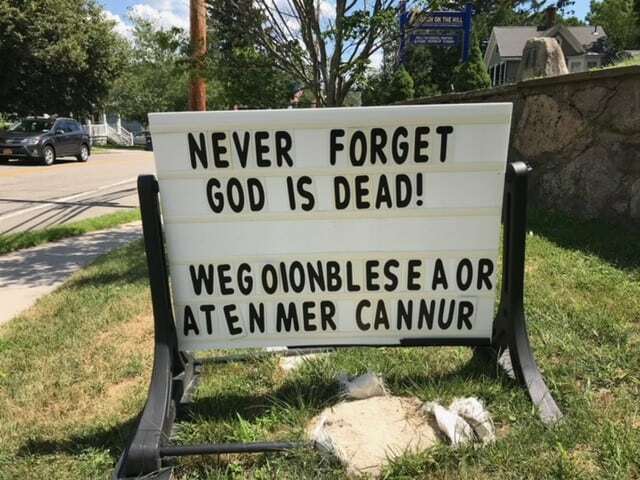 How many newspapers can say that? 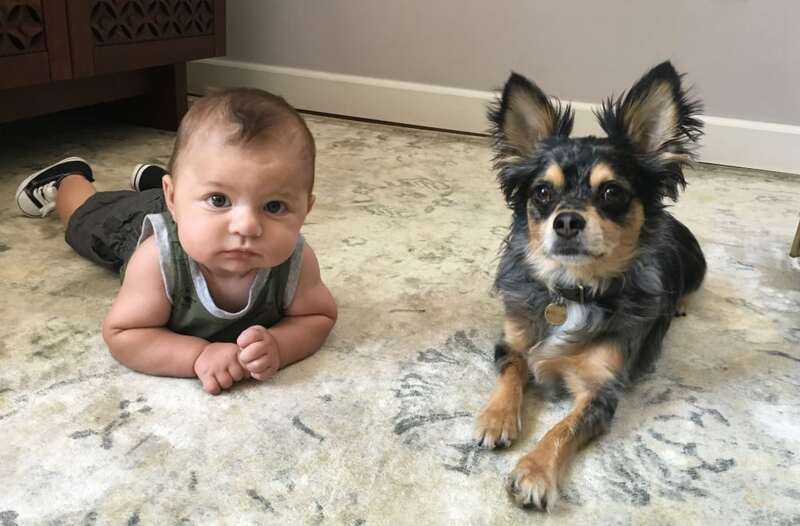 Samantha and Matthew Pelella of Beacon shared this photo of their nephew, Jacob, paying a visit to their dog, Winston. 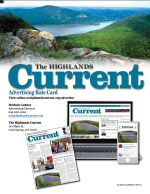 If you have a photo of a baby and a dog, submit it for consideration to editor@highlandscurrent.com.